We’ve brought Heroes of the Storm offline for a period of extended maintenance today in order to bring you a brand new Closed Beta patch! Maintenance is ongoing, but don't worry; we'll let you know just as soon as the Nexus is back online. 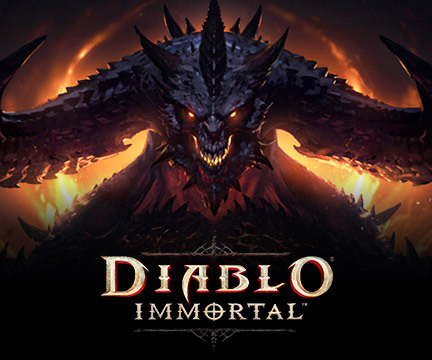 In the meantime, you can check out the complete patch notes below. Update (April 8, 2015): We released a follow-up patch in order to fix a few bugs and add the ability to pause Custom Games. The April 8 updates have been added in red to the User Interface and Bug Fixes sections of the patch notes below. 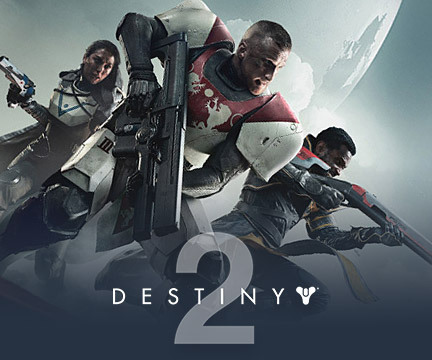 All players’ default Graphic Settings will be re-detected and reset following today’s patch, which may help to address a few performance issues that some players have been experiencing. Smaller physical memory caps have been introduced for both the 32-bit and 64-bit clients with today’s update, which should mitigate some memory-related issues and make the 64-bit client a more trusted option, even for PCs with less physical RAM. The “Network Spikes” indicator has been removed from the performance overlay (Ctrl + Alt + F). Network Spikes tracked a number of different metrics at once. 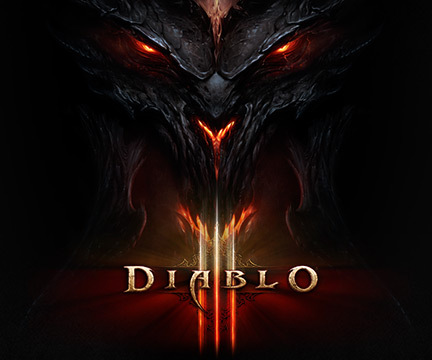 While it could indicate performance issues, the number of spikes displayed could also be affected by issues with the local player’s computer, among other things. In order to avoid further confusion, the Network Spikes indicator has been removed, and will be replaced by additional performance metrics in a future update, which should help players better identify more common performance issues. For more information on some of these changes, please read the Performance section of our recent blog on Community Conversations. 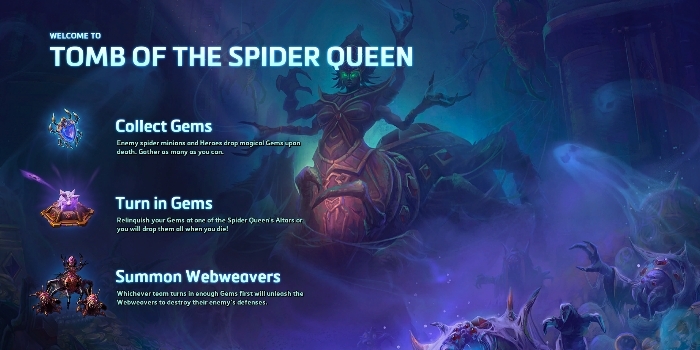 Tomb of the Spider Queen, a brand new 3-lane Battleground, has been added to Heroes of the Storm and is now available for play in all game modes! Spider Minions and enemy Heroes will drop magical Gems of Power upon death. Collect these Gems and turn them in to the Spider Queen’s Altars, which can be found in-between lanes at the center of the Battleground. 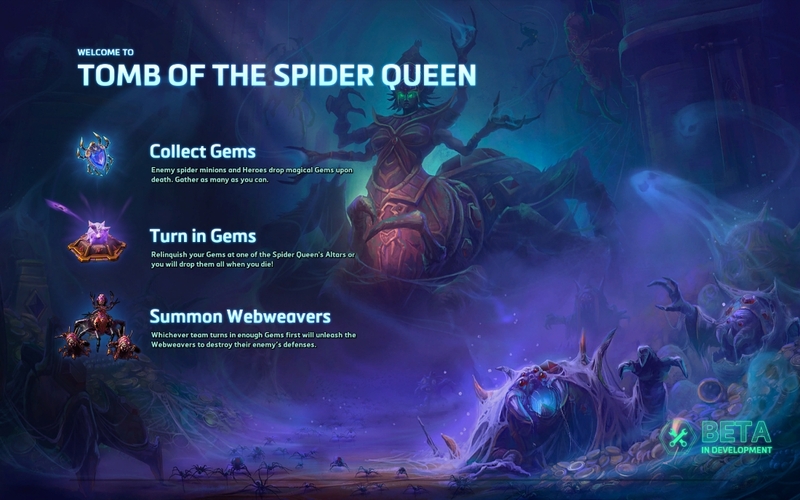 Once either team has relinquished enough Gems to the Spider Queen, her Webweavers will descend and travel down each lane to siege the opposing team on three fronts. Each team can summon Webweavers by turning in 50 Gems. The number of required Gems will increase by 5 for each subsequent wave. Be sure to turn in Gems promptly! Gems collected by a player will be dropped upon death, but can be picked up by allied Heroes. 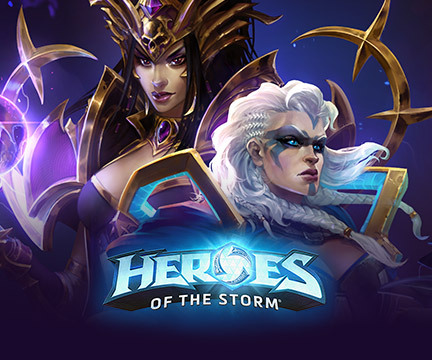 Sylvanas Windrunner has been added to Heroes of the Storm and is now available for play! Read on for a brief overview of her Abilities, and then check her out in Try Me Mode using the in-game Shop. Shoot the closest enemy for 25 damage, preferring Heroes. Stores 5 charges. Deals 10 damage, and an additional 40 damage over 2 seconds, to target unit. This effect spreads to nearby units. Send forth a wave of banshees, dealing 30 damage to all targets. Reactivate to teleport to the banshees’ location. Basic Attacks and Abilities stun Minions, Mercenaries, and Towers. Shoot an arrow that explodes for 200 damage and silences enemies for 2.5 seconds. Can be reactivated to detonate the arrow early. Force an enemy Minion to fight for you. It gains 20% Attack Damage and Health. 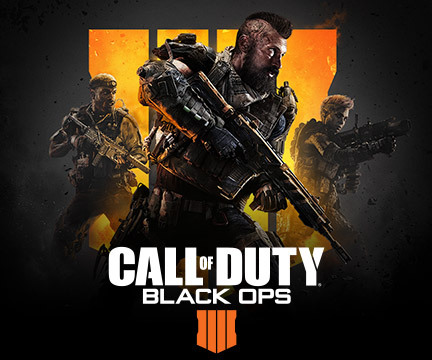 Significantly reduced the likelihood that players will receive the same Battleground multiple times in a row when playing in matchmaking game modes. Requesting to join a party through a party member who is not the leader will now send a notification to that player. Additionally, the party leader will see which party member a join request was made through. The maximum Hero Level has been increased from 10 to 20. Players who had already reached or surpassed the level requirement for these rewards prior to today’s patch will also receive them upon logging in to Heroes of the Storm. 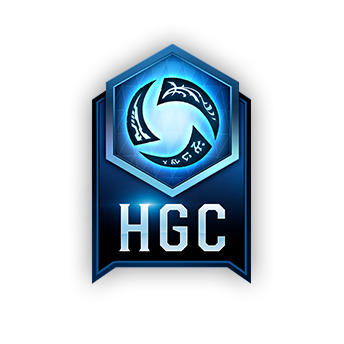 Initial implementation for Team League, the second mode of Ranked play in Heroes of the Storm, has been added to the game! Read on for an overview of the most competitive game mode in Heroes of the Storm, and then check out our recent Team League blog post for a much more in-depth look at the feature. With Team League, players can create named teams with dedicated rosters in order to participate in ranked, competitive Heroes of the Storm matches as a group against other teams of similar skill. 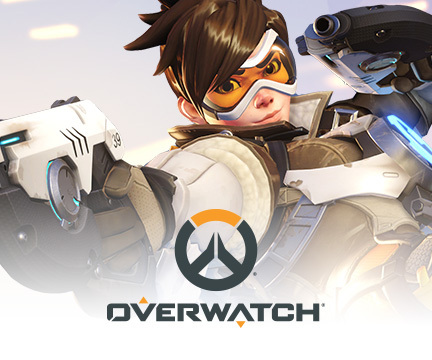 Create or join a team that has at least five members logged in and ready to play in Team League. Navigate to the Team League Play Screen, click an empty team slot, enter a team name, and pay 1,000 Gold to create a new team. 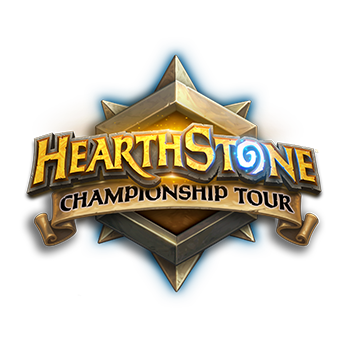 Players may participate in up to 3 teams at any given time. 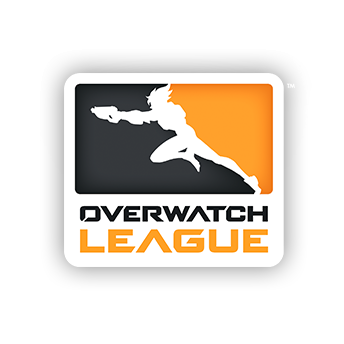 The Team League Screen will display all teams that a player is currently participating in, as well as each team’s current Rank, team name, and Win/Loss record. Using the “Roster” button, a team owner may invite up to 8 other players to join the team’s roster. In order to play Team League matches, five members from the same team must enter the queue together. Use the “Invite” dropdown to invite other players from the roster to queue for Team League matches. A “Ranked Teams” section has been added to the Player Profile. Click on any team to view additional stats for each player on the roster, such as wins, losses, highest rank achieved, and favorite hero. The team owner can also use this screen to add or remove members, as well as disband the team. Team League matches will use the “First Come, First Served” version of Draft Mode, rather than Hero League’s “Predetermined” Draft Mode. 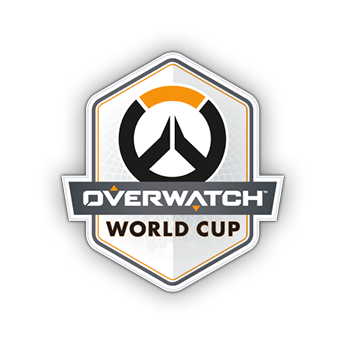 With First Come, First Served Draft Mode, players on each team are free to select Heroes in any order when it is their team’s turn to pick. A coin toss will still precede the draft phase, and teams will still alternate picking Heroes in 1-2-2-2-2-1 format. The menu navigation bar has been moved to the top of the screen. The Party Panel has been reworked and once again displays Player Portraits for all party members. Icons have been added next to the Party Panel, which more clearly indicate the current status of Stimpack and XP Bonuses. Players who receive penalties for leaving Hero League and Quick Match games will now see their flagged status indicated to them in the menu navigation bar at the top of the screen. Additionally, party members will now be better notified when they are partied with someone who has been flagged to receive penalties for leaving games early. “Go to Shop” and “Try Hero” buttons have been added, which can be used to view information about the newest Hero or quickly start a game in Try Me Mode with that Hero directly from the Home Screen. Shop navigation tabs have been moved to the top of the screen. A “Featured” tab has been added, which will display items that are new to the Shop, or are currently on sale. The “Change Mode” button has been removed. Game Mode buttons can now be found along the top edge of the Play Screen, and can be clicked to quickly switch among Game Modes. Heroes are now displayed on the Hero League Screen based on most wins, rather than most games played with those Heroes. Click any Hero listed on the Hero League Screen to view it in the Player Profile. Custom Games can now be paused by players or referees at any time by pressing the "Pause/Break" key. The “Choose Map” button has been removed and Battlegrounds can now be selected directly from the Custom Games Screen. A “Game Privacy” dropdown has been added to custom game lobbies. When a custom game is set to private, that game will not be recorded in players’ match histories. The Rank, Quests, and Rewards tabs have been removed and incorporated into the Summary tab. Player Level, Hero Level, and Rank progress bars have been visually reworked and reorganized on the Summary tab. Daily Quest and progression rewards earned from the previous match are now displayed along the right edge of the Summary tab. Hover the mouse over Daily Quest and progression rewards, as well as XP, Ranked Points, and Gold totals to display tooltips that indicate how each was earned during the previous match. The Stats tab now mirrors the in-game TAB Screen, and includes details for Siege Damage, Hero Damage, Healing, and overall XP contribution during the previous match. While tabbed out of Heroes of the Storm during a ranked queue, the player will be tabbed back into the client and a notification sound will play when a match is found. Additionally, players who tab out of the client after a draft begins will be notified and tabbed back in when it is their turn to pick a Hero. The number of points earned from a ranked match will now vary more broadly based on skill difference between teams. As mentioned in the Menu Navigation section above, ranks, rank changes, and ranked points earned during the previous match are now listed on the end of game Summary screen. Click the currently selected Hero’s 3D model to bring up Hero Select. Filter buttons have been added which can be used to display Heroes by role and game universe. A search box has been added which can be used to filter Heroes by name, difficulty, and game universe. Icons have been added to indicate which game universe a Hero is from when mousing over that Hero’s portrait. The Skins, Mounts, and Hero Info panes have been reworked. The Hero Info pane has been replaced by two new buttons: Abilities and Talents. The Abilities pane now lists Basic Abilities, Trait, and Heroic Abilities on a single tab. Tooltips have been added which will display more detailed information about a Hero’s Abilities on mouseover. The Talents pane lists all of a Hero’s Talents, much as it did previously. The Skins and Mounts panes have received UI updates. Each of these panes can now display many additional items. Skin and Mount Variation buttons have been moved to the bottom of each pane. The Skins, Mounts, Abilities, and Talents buttons have received updated art. Many Hero Models have received minor animation and pose updates on Hero Select. 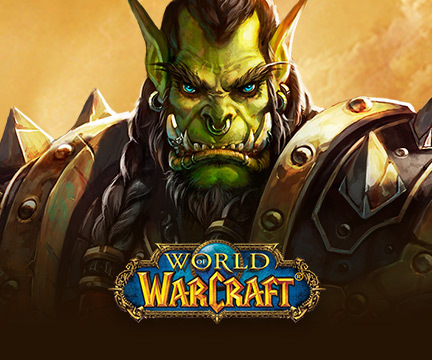 Various Battleground assets have received additional optimization to help improve performance. The final Tutorial Battleground has received visual polish. Mecha Tassadar has received massive updates and has been re-released as a Legendary Skin! Mecha Tassadar will now, quite literally, transform into a fighter jet and fly across the battlefield while mounted. 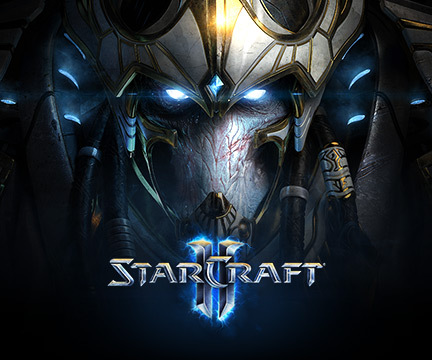 What’s more, all of Mecha Tassadar’s Basic and Heroic Abilities have received brand new art, updated models, and visual effects which much more closely match the Skin’s theme. 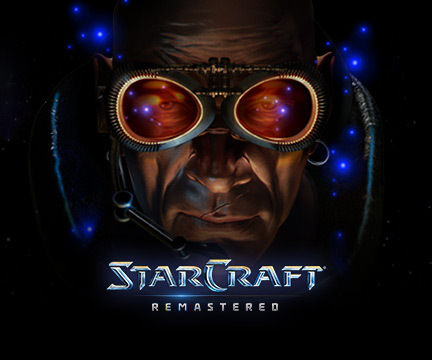 Commander Raynor has received a significant model update. Among many other things, holster logic has been addressed. Wrath Sonya has donned the Helm of Wrath, and now also wields Quel'serrar and Ashkandi, Greatsword of the Brotherhood. Sonya’s Hero Select portrait has been updated. Tychus’ head model has received visual updates. A portrait has been added that will display while The Lost Viking’s Longboat Raid (R) is active. Victory and taunt animations have been added to a number of summoned units. The following Heroic Abilities will now apply an overlay to the affected player’s screen. The Battle Beast has received additional animation polish. The Home Screen has received a facelift, and is now 3D animated. The Hero Select screen has received completely new 3D art and visual effects! Additionally, the Hero League Play Screen is now 3D animated! The Ranger-General Sylvanas Bundle Pack has been added to the in-game Shop for a limited time. Sylvanas has been added to the in-game Shop! The Cyber Wolf and Dire Wolf Mounts have been temporarily removed, but will return to the Shop with a future update. The Lunar Tiger and Magic Carpet Mounts have been added as individually purchasable items. 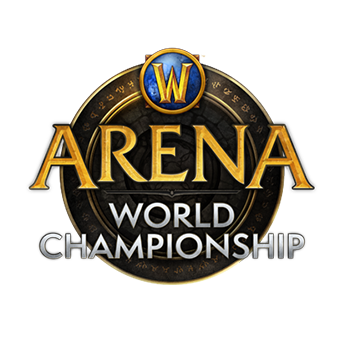 Anub’arak’s Real-money and Gold prices have been reduced to $6.49 USD and 4,000 Gold. 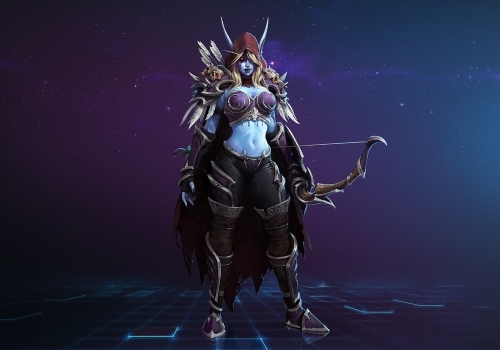 A Master Skin has been added for Sylvanas. The Ranger-General Sylvanas Skin has been added to the in-game Shop. Mecha Tassadar has received massive Art and Sound updates and has been re-released as the second Legendary Skin in Heroes of the Storm! Head to the in-game Shop and start a Try Me Mode game with Mecha Tassadar to check out all of the changes he has received with today’s update. The Mecha Tassadar Skin has received entirely new voiceover and sound effects to match its transformation into a Legendary Skin! The Flying Monkey Brightwing Skin has received an entirely new monkey-themed voiceover set. Several changes have been implemented which will prevent the cancellation of Ability casts when issuing Move commands, as well as when attempting to cast several Abilities in rapid succession. Additionally, these changes will result in heightened input responsiveness for most Ability casts. Doubloon Chest status bars are now segmented, and each segment represents when a Doubloon will spawn. This change has been made in order to prevent situations in which a team would leave a single skull in the Haunted Mines in order to gain more Golem power. The power difference between Lane Golems has been reduced in situations where there is a large skull-count disparity. High skull-count Lane Golem Health has been slightly reduced. The first round of Lane Golems have had their Health reduced. Player-controlled Garden Terrors are now more resistant to disable effects. Now deals 70 (+7 per minute) damage each tick to Minions and Mercenaries instead of 20% of their Maximum Health. This is the same as the Structure damage. Activate to gain 400 mana and 15% Ability Power for 5 seconds. 60 second cooldown. This Talent has received a visual update. It should now be much easier to identify both the target and caster of Blood for Blood. The number of hits required to destroy a Scouting Drone have been increased from 1 to 2. The Chilled effect will now apply to Unstoppable units (such as the Grave Golem), as well as Structures. Ultralisk controls now mirror Jaina's Water Elemental. Press R and click the terrain to issue a Move command. Press R and click a unit to issue an Attack command on that target. New Talent (Level 4): Living the Dream! Grants 10% Ability Power, and an additional 1% Ability Power for every 5 seconds that Murky is alive, up to a total of 25% Ability Power. Resets upon death. Murky’s Egg no longer grants experience to the enemy team or counts as half of a normal Hero Death. Slime's stacking damage now applies to Unstoppable units (such as the Grave Golem). The Gargantuan A.I. has been improved. The Gargantuan no longer uses Stomp Ability automatically. Instead, Stomp can now be cast manually by pressing “R”, and has a 4.5 second cooldown. The Spirit’s area of effect radius has been reduced by 25%. As part of this change, Stoneskin and Hardened Shield have been renamed to Nerves of Steel and Ignore Pain in order to help reflect that they are Sonya-specific versions of their Generic Talent counterparts. The stun and bonus damage components of this Talent have been removed. A Lost Vikings-specific version of the Fury of the Storm Talent has been added at Level 20. Every 5 seconds, the next Basic Attack will deal an additional 10 (+4 per level) damage to the target, and 10 (+11 per level) damage to all nearby Minions and Mercenaries. Each Viking has a separate cooldown. 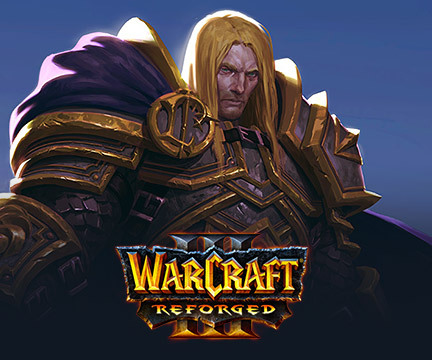 Uther has received a significant Talent update. Activate to reduce the cost of the next Basic Ability cast by 50 Mana, and its cooldown by 10 seconds. The functionality of this Trait has changed significantly. Uther can no longer use his Basic Attack or his Abilities while in Eternal Devotion form. Heal an ally for 81 (+22.5 per level) Health. 1.5 second cooldown. After Eternal Devotion ends, Uther will resurrect at the location of his spirit with 50% Health. This effect has a 180 second cooldown. After casting Holy Light, the next Basic Attack heals nearby allied Heroes for 30% of Holy Light's healing amount. In addition to its previous effects, Holy Shock now also reduces the cooldown of Holy Light by 4 seconds when it is used to deal damage. After Hammer of Justice's stun fades, the target's Movement Speed is slowed by 30% for 2 seconds. Bulwark of Light (Talent) functionality has changed. Uther no longer gains a Divine Shield when using this Talent. Valla is no longer Unstoppable while using Vault. The second bomb now deals 50% damage. Fixed a latency issue that could cause players to be removed from a Draft Mode lobby. Fixed an issue that could cause stalls and stuttering during gameplay after using certain Hero Abilities. Fixed an issue that could cause stuttering during gameplay for players using integrated graphics cards. Fixed an issue which could cause A.I. players to become unresponsive, and sit idle in base, near the end of a Custom Game. Resolved a bug that could cause players to have difficulty issuing movement commands to their Heroes. The Elder Chen Skin is no longer missing a texture on the underside of its coat. Corrected clipping in the Master Thrall Skin’s shoulder while riding a Mount. Player-controlled Garden Terrors can no longer place a Plant Terror Overgrowth within an allied Hall of Storms. Visual effects for Stitches' Vile Gas are now visible on Sky Temple bridges. The cooldown for Zagara's Creep Tumor Trait is now appropriately reset by the Clear Cooldowns button in Try Me Mode. Raynor’s Confident Aim Talent now appropriately reduces Penetrating Round’s cooldown upon striking an enemy Hero. Raynor’s Bullseye Talent now appropriately stuns and increases the damage taken by the first enemy struck by Penetrating Round. Casting Sylvanas’ Shadow Dagger on Rehgar will no longer cancel his Ghost Wolf form. Brightwing will no longer be incorrectly teleported back to base when casting her Phase Shift Ability on a Lost Viking just as the Vikings enter their Longboat. Casting E.T.C.’s Stage Dive on top of Zagara's Devouring Maw will no longer cause him to return to his original casting location. Casting The Hunt against a flying Hero will no longer cause Illidan to become stuck outside the playable area. Malfurion's Life Seed Talent will no longer allow Regrowth to benefit ally-controlled Dragon Knights or Garden Terrors. The cooldown for Nova's Triple Tap after learning the Fast Reload Talent will now be appropriately reset upon killing any of the Lost Vikings. Raynor’s feet will no longer appear to slide while using Basic Attacks after dismounting. Corrected an issue which caused the visual effect for Stitches’ Vile Gas Trait to persist longer than intended. Stitches will no longer occasionally become briefly unresponsive after casting Hook on one of Zagara's Banelings. Stitches’ Putrid Bile Ability is now appropriately paused, and will no longer be cut short, upon entering Zeratul’s Void Prison. Tassadar's Distortion Beam will now more appropriately track Chen and the Lost Vikings when they are in their Wandering Keg and Longboat Raid! forms. Tassadar’s Overload Talent now properly applies its range increase to subsequent Psionic Storm casts granted via the Second Strike Talent. 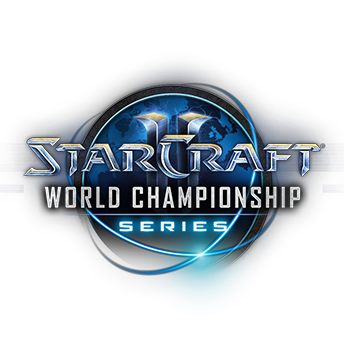 The debuff effect for Tassadar's Static Charge Talent will no longer reveal cloaked unit locations. Thrall’s Earthquake will no longer instantly kill Zagara's Banelings. Tychus' Overkill Ability will no longer attempt to continue tracking targets after they enter the Haunted Mines. Zagara's Devouring Maw will no longer push Heroes through the wall created by Sonya's Arreat Crater Talent. Bridges that cross over areas of water have been made more visible on the minimap. Corrected an issue in which the Hero Level 5 Reward could appear incomplete despite satisfying the reward’s requirements. 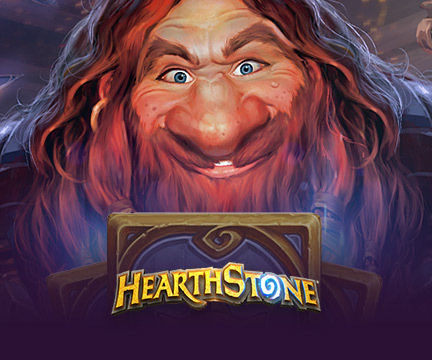 Fixed an issue which could incorrectly prevent players from locking in an available Hero during Draft Mode. The “/who” chat command can no longer be used to message players on the opposing team during Draft Mode. Corrected an issue which caused Jaina’s Takedown total to appear greatly inflated on the Statistics tab in the Player Profile.